In our last article, we looked at 101 landing page optimisation tips to help you build better pages from the start and improve performance over time. That second part is where a lot of brands run into problems. Not only is landing page optimisation a time-consuming hobby, you have to pay good money for a bunch of tools to collect data and run your tests. Well, today I’m going to try and put one of those things right with seven free UX and usability tools to improve your landing pages. With these tools you’ll have all the core features of an enterprise optimisation platform without the usual price tag. So, if you’re a small or new business, this is the list for you. Even if you’ve got the budget for high-end software, these free UX tools will help you get to grips with landing page optimisation – so you’re ready to make the most of paid platforms when the time comes. The first thing you need for any kind of optimisation strategy is a clear plan. Knowing what to do is half the battle and The UX Checklist by GitHub acts as a working guide through the entire UX design and testing process. Each item on the list leads to further information, giving you a primer on what you need to do and the kind of tools you’ll want on board. It’s not specifically a landing page resource but even as general reading this will help you optimise your existing landing pages and design better pages in the future. 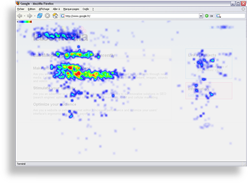 When you think of landing page optimisation, one of the first tools that’ll come to mind is heatmapping. And while I suggest paying up for a pro tool like Hotjar, sooner or later, ClickHeat provides a free heatmapping option for you to use in the meantime. Sure, it’s not the prettiest tool you’ll ever come across and it doesn’t come with the same extensive features as the likes Hotjar and Crazy Egg, but it does the job as a basic heatmapping tool. Earlier this week, Google rolled out the new AdWords Landing Pages tool, which is perfect timing for an article of this nature. The only thing I will say is you’ll have to wait until you get the new AdWords interface (which is still rolling out) before you can access the Landing Pages tool. If you haven’t got the new interface yet, you should have it within the next few months. Once you’re set up with “the new AdWords Experience”, you’ll find the Landing Pages tool int he left-hand menu. Click on the tab and you’ll the URLs for all of your landing pages listed with a number of metrics in columns to the right. As with many of Google’s newest tools, there’s a heavy emphasis on mobile performance here. The first metric you’ll see is labelled Mobile-friendly Click Rate. Which measures the number of clicks from your landing page that lead to another mobile-friendly page. The aim is to help you provide a stronger mobile experience beyond the first click on your landing pages. 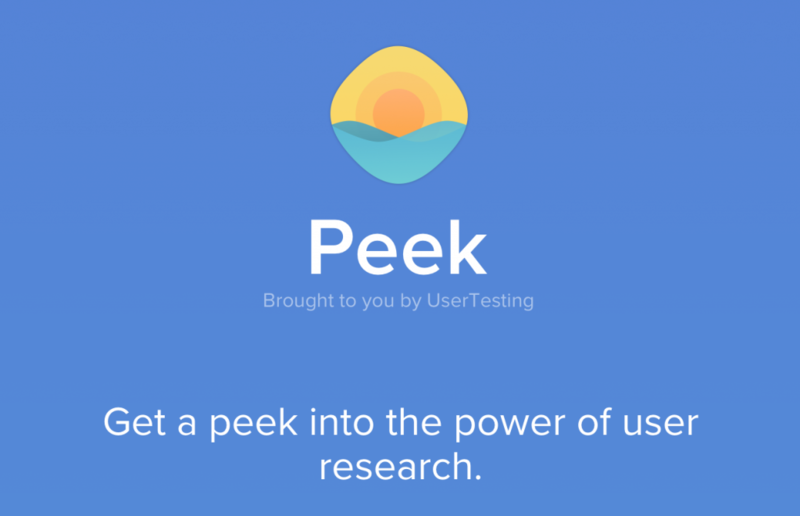 Peek is a cracking free UX tool from the guys over at UserTesting. Essentially, it’s a free peek at UserTesting’s full UX tool, providing you with a 5-minute video of someone using your website or mobile app. You simply type in the URL of the landing page you want to test and you normally get your results within the hour. Aside from getting insights into the UserTesting platform, Peek also gives you a taste of qualitative research – ie: testing with real users. The Five Second Test is one of five user research tests you can run with UsabilityHub. 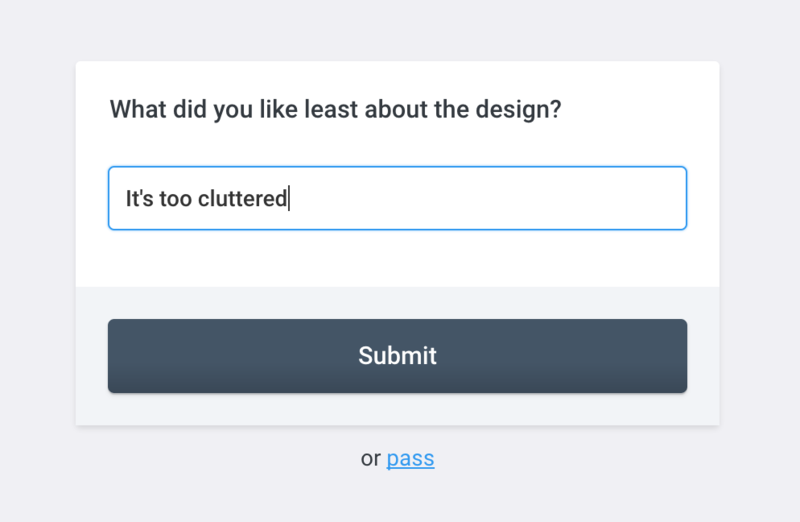 The free UsabilityHub plan includes the five second test, which helps you gauge how effectively your landing page message comes across. Essentially, you show your landing page to users for five seconds only and then ask them questions about what they remember. The answers are collected and ranked, giving you the most common responses in order. The idea is to refine the messaging on your page, remove distracting elements and make sure they key parts of your page stand out. Remember people only get five seconds to view the page so don’t ask questions about footer design or silly stuff like that. Keep it on point. No matter what kind of budget you’re working with, Google Analytics and AdWords are the two most important landing page optimisation tools you have. The reason I’m mentioning both of these tools together is because they work best together. To get this magic partnership working you’ll need to link your Google Analytics and AdWords accounts. 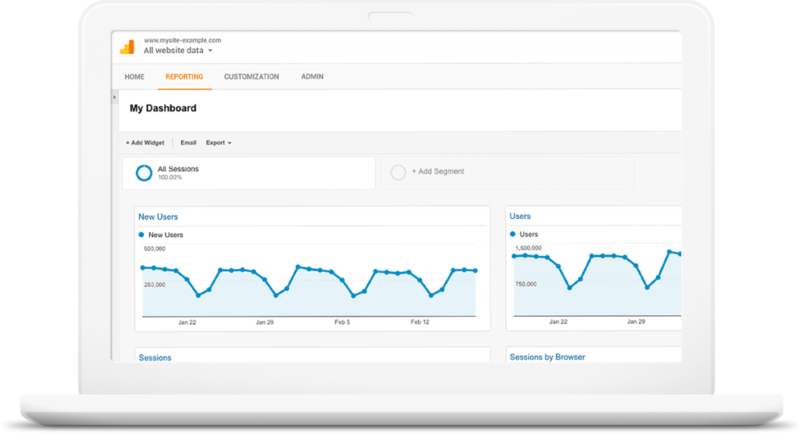 This allows you to import goals and transactions from Google Analytics, see GA data in your AdWords and import Analytics remarketing lists. 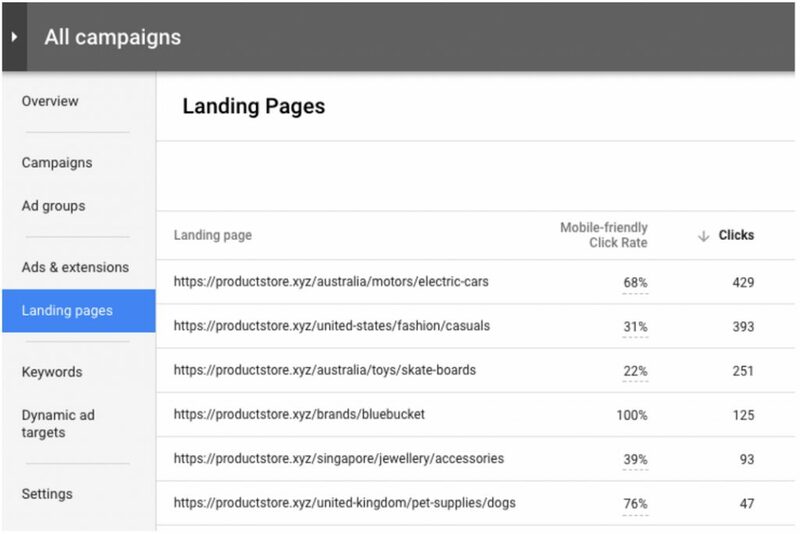 So you’re getting considerably more data from your landing pages than you would with AdWords alone and you can set up custom goals for better insights into what users are actually doing once they land on your site. You can also enhance your AdWords efforts with Analytics Remarketing and Dynamic Remarketing. For more information on this, you can head over to Analytics Help. 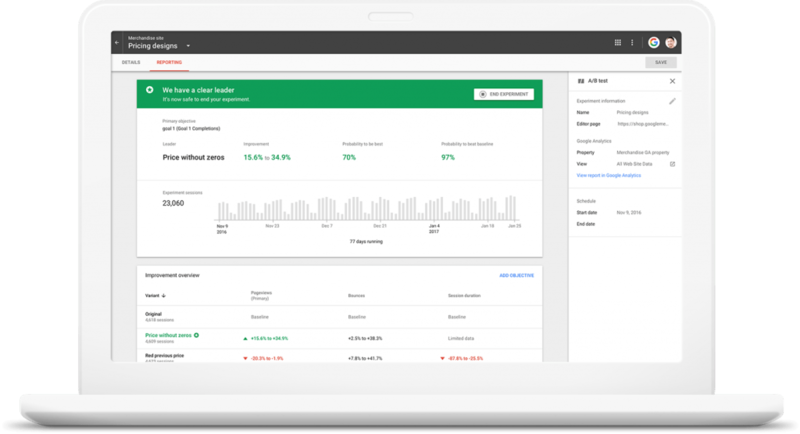 There are various other stripped down features included in the free version of Google Optimize and you can compare the two platforms here. The main thing is, you get a free A/B testing that integrates fully with Google Analytics – and that alone is a pretty sweet deal. Combine Google Optimize with the other platforms in this list and you’ll have a good selection of tools to help you design, test and optimise your landing pages. You won’t get the full suite of tools available on platforms like Optimizely or VWO but all the main essentials are covered. The list of tools we’ve covered in today’s article is ideal for smaller businesses that don’t have the budget for enterprise software. That said, I wouldn’t rule out enhancing your toolkit with paid platforms somewhere down the line. I’m not aware of any free form optimisation tools, for one thing, and you’ll have to pay up for any kind of decent user testing platform. You’ll also probably want to upgrade to a paid heatmapping tool at some point and they tend to come packed with additional optimisation features. 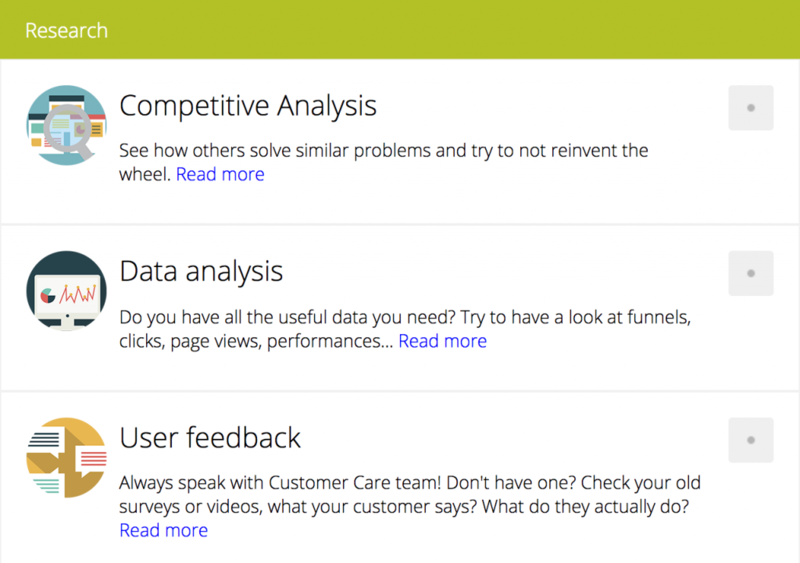 Once you’ve gotten to grips with optimising your landing pages, I recommend trying out some free trials for enterprise tools like Optimizely and VWO. You’ll be in a better position to put all those features to good use and get an idea of what they’re capable of. There is one final option if the price of tools (or time it takes to optimise your landing pages) doesn’t suit. Marketing agencies will have these tools bought and paid for, which means you might get more for your money by tapping into their resources – including their expert marketers who can optimise those landing pages on your behalf.